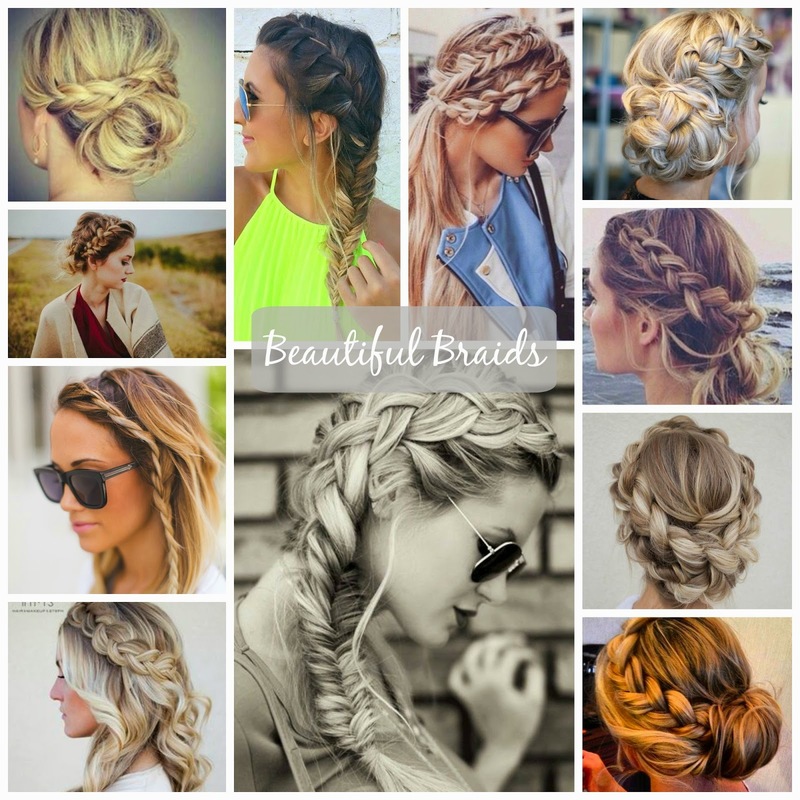 Check out my Hair board on Pinterest for these and other cute braid styles. 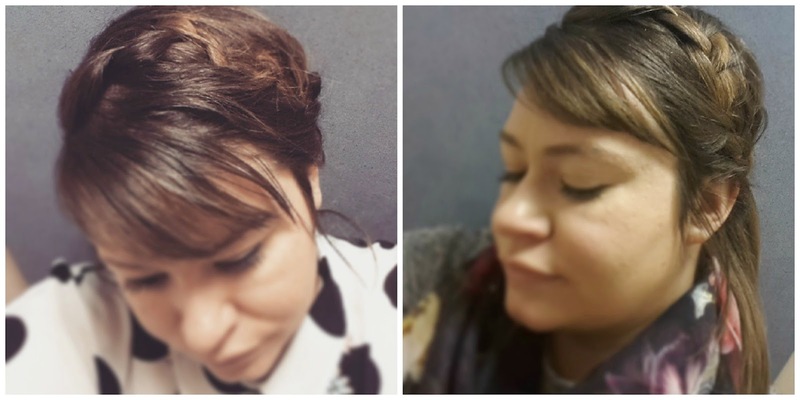 Lately i have been wearing a side French braid with either a ballerina bun or ponytail, I love how it is an easy relaxed hairstyle but still looks polished for work - quite simple but still mastering the basics (YouTube has some great tutorial video's). Need a bit more practice on the more intricate styles, but by the summer i will be rocking some of the beautiful braids above - so much more chic than a simple ponytail on a hot day. What is your braid of choice? Have you mastered the more complex, intricate styles - if so please send me pics, would love to see.